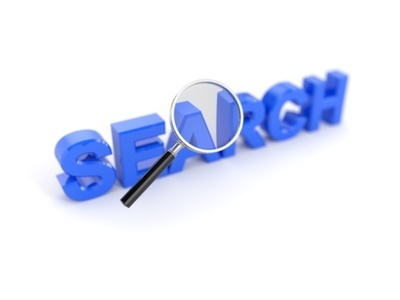 The Outlook Instant Search Tool provides a simple and easy to use set of features that will allow you to search through your Email messages. Don’t waste time filing messages in complex folders - use the power of Outlook Instant Search to find messages for you! Last week, we reviewed how you can use the powerful but simple Outlook Search Terms to quickly find stored Email messages. This week, we are going to look at the full features of the Outlook Instant Search Tool, an easy to use “front end” for searching your Inbox. You activate the Outlook Search Tool as soon as you type anything (or even just click) into the Search Box at the top of your Inbox. Just type in some text in the search box. That will handle your simple searches! But there are a lot of additional options available in Outlook Instant Search. 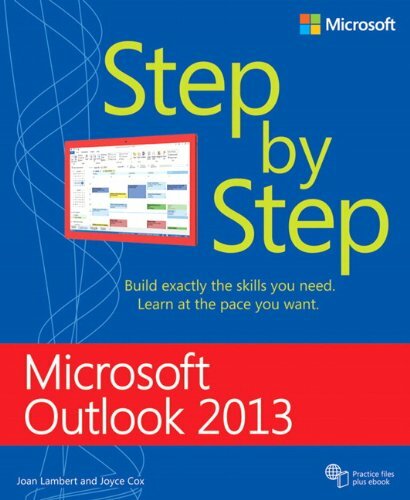 In this section, you can change how you deeply to search through Outlook. Current Folder - This is the default and will search only the current folder. All Subfolders - This expands your search to your current folder, and any of it’s subfolders. All Outlook Items - This expands your search to all your Outlook folders. All Mail Items - This expands the search further to also search items in your Calendar, Tasks, and Contacts. This lets you narrow down your search by using specific criteria. When you select one of the Search Tool buttons, Outlook inserts the appropriate Search Keyword into the Search Box. 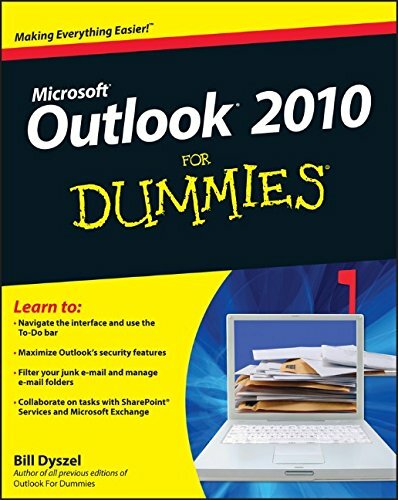 You then simply overwrite the text within the parentheses, and Outlook searches for that term using the Search Keyword. When you select this button, it inserts the “From” Search Keyword into the Search Box, followed by “(Sender name)”. You then change “Sender Name” to your search term and run the Search. It allows you to search for keywords in your Email Subject line. Next is Has Attachments, which displays any Emails that contain attachments, followed by Categorized. You can select any one of these time spans to search for an Email. You can search for Emails that are either To or CCd to you, not sent to you, or sent to someone else. There are also additional search fields in this section, such as Unread, Flagged, and Important. By selecting More, you will get a pull down that contains nearly every field in Outlook that you can use a Search criteria. So, that completes all the main options in Outlook Instant Search that you can use to Search for your Email. As you can see, it is very comprehensive and should allow you to find any message you are seeking. But there are some additional settings that are important and contained in the "Options" section of the Search Tool ribbon. I find that I often will reuse similar searches, and this is a handy way to pull up one that you used recently. From here, you can access some additional Search Options, such as setting your Indexing, selecting the specific locations to search for messages, and advanced Search Options. This is where you can select the specific Mail Folders that you want included when you perform a search in Outlook. You will also see an option for Advanced Find, which is yet another Search utility in Outlook (and something we will cover in a future post). This section contains several advanced options to further fine-tune your Search Settings. If your Search will default to just the current folder or all folders. Displaying results as the search is typed. Limiting results to improve the speed of the search results. Warning when search results may be limited. Note: The above screenshots are for Outlook 2010. Mirosoft changed the Search Tool quite a bit from the older releases which used the Search Query Builder. However, all the concepts are the same regardless of the version of Microsoft Outlook. So there you have it, an overview of the full features of Outlook Instant Search. And don't forget that you can also leverage the Outlook Search Terms as a way to search your Emails for keywords. In fact, you will notice that Outlook Quick Search is really just creating queries that contain the Outlook Search terms. Nifty! 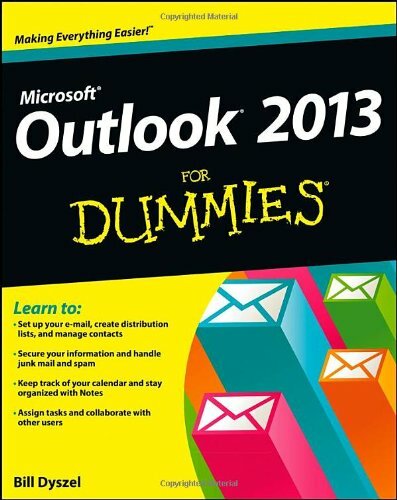 And if you are really hunting for an Email, try the Outlook Advanced Find feature. As I have stated in prior posts, don’t waste time and mental effort creating, organizing, and filing messages in complex folder structures. Research has shown most stored messages are never referenced again. And if you do need to find them, you are much better served using the power of Outlook Search to find them. What is your experience in using Outlook Search? Do you use complex folder structures, Outlook Search, or a combination? 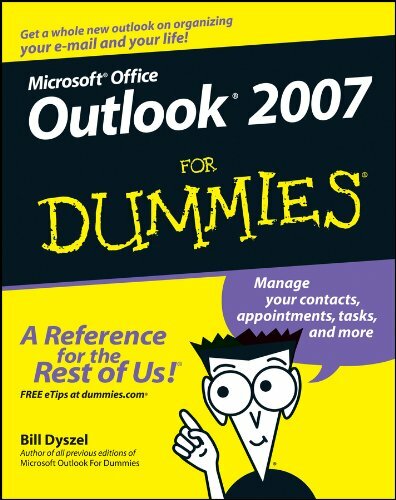 Need help with Outlook? Look at these great books!